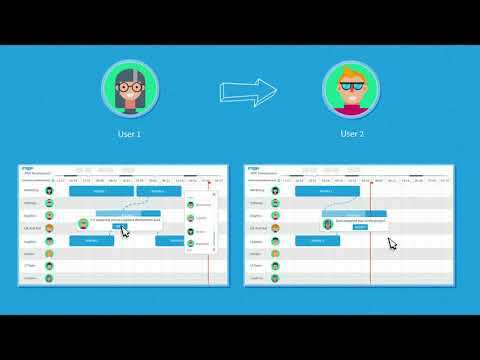 Proggio is the project management software for teams doing great things together. 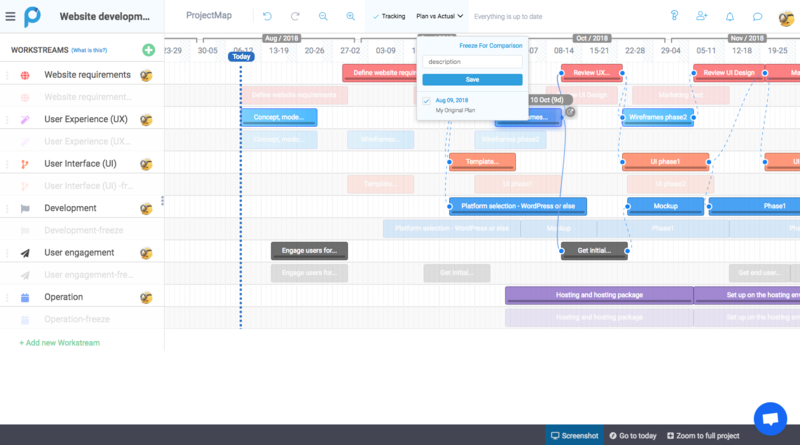 Using a dynamic Projectmap instead of a Gantt chart, Proggio delivers a timeline with clarity and stunning visuals. 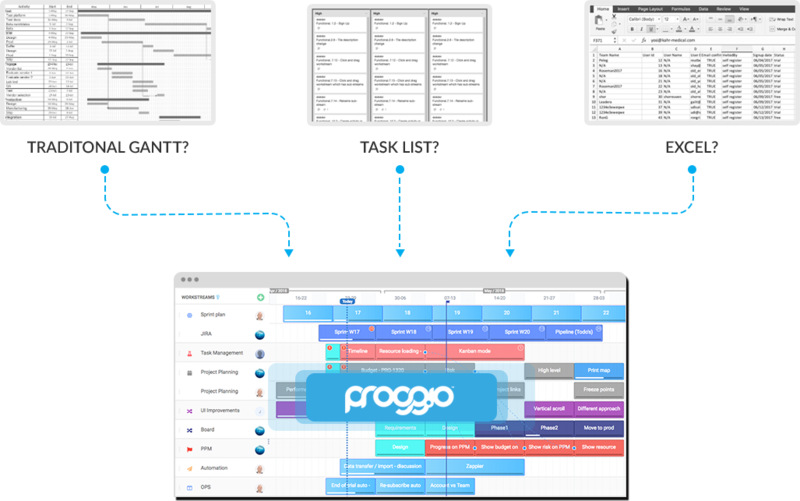 Instead of planning the project around tasks, Proggio plans the project around the team. Think of how simple the kickoff meeting is when the project is sketched on a whiteboard. 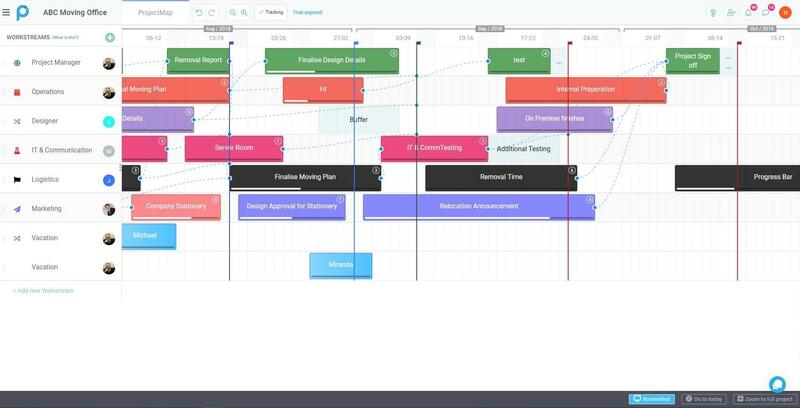 Proggio recreates the same dynamic, and you can easily create actionable project plans with the team in minutes. 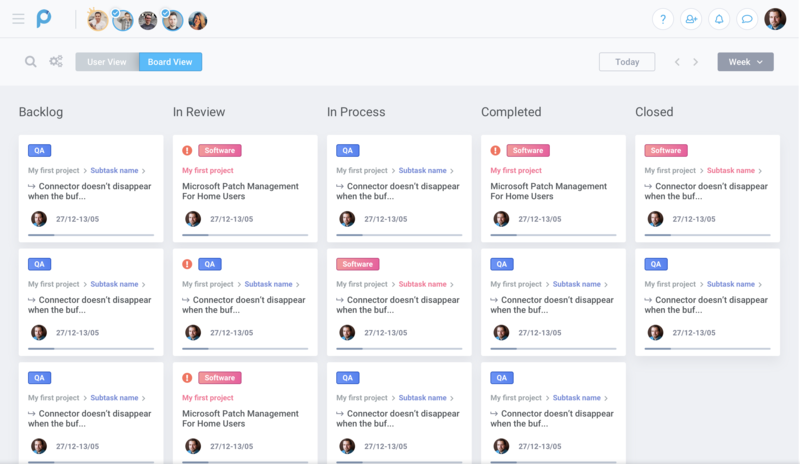 The solution has powerful task management tools to keep everyone on target and on track, and an automatic project portfolio management view that can be easily shared with management. Chasing team members for updates is no longer necessary! All progress reports by team members are clearly and automatically reflected in the project timeline and at the portfolio view. Proggio comes with a suite of features that are invaluable for a project manager. The Plan vs. Actual tool allows you to track project progress and changes compared to the project plan. You can select multiple reference points and compare with the click of a button. You can track the project budget easily in Proggio, including labor costs. Proggio has been adopted by forward-thinking organizations like Decathlon, SodaStream, WADA (the World Anti Doping Agency), Verifone, US Soccer, and more.